06 Aug If you are looking for a gift just go pink! If you are looking for a gift to make a little girl jump off her feet, make sure it is PINK! You do not need to spend a big budget to impress as a bundle of fun accessories and toys can do the job! 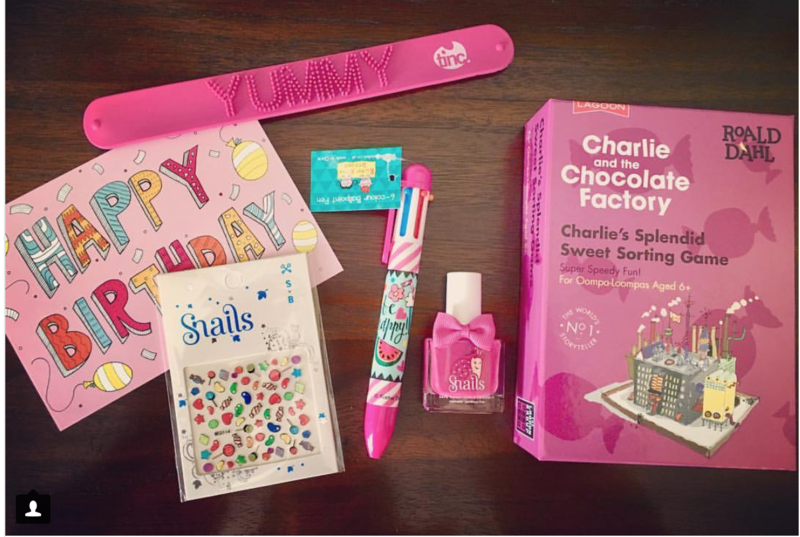 A pink Snails polish, some fun Snails stickers, a multi color pen and a fun game is all you need to make a great gift for any occasion.